Hey everyone! Oh, it's been almost four days since the last post, and I'm sorry fort that. I've been a little lazy pants last few days. But here I am and I have loads of great hair tutorials in my booksmarks to show you. Here's one of them - the braidmaid hairstyle. It's called like that because it looks like a milk maid. These kinds of "braidmaids" became very popular because they can be combined with almost everything and have a little elegance in it. This hair tutorial is from Treasures and Travels. 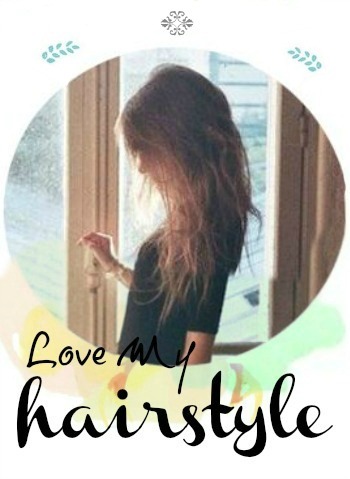 The blog belongs to a few girls that are glad to share their life and dedicate their blog to the little things in life. Just amazing! Okay, the steps are very easy. First start braiding a classic french braid on the sides of your head. Pin the ends righ underneath the other against the head. Done!